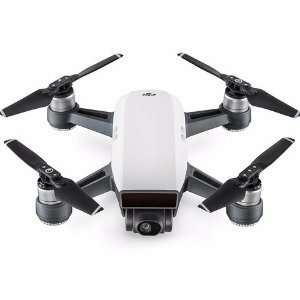 Meh offers the DJI Spark Drone for $399. Features: The Fly More Combo from DJI combines the Alpine White Spark quadcopter with the Remote Controller, Charging Hub and hub power supply, a set of spare propellers, propeller guards, and a spare flight battery (for a total of two). 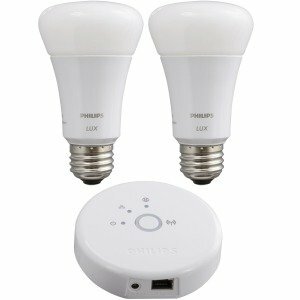 Meh offers the Philips Hue Starter Kit 2nd Generation (Refurbished) with Two White-light Bulbs for $40. 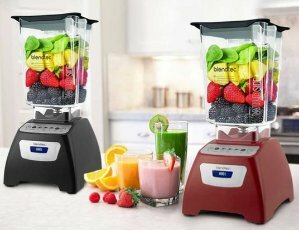 Brand New @Amazon for $67.94. Shipping Free. Features: Works with Alexa for voice control (Hue Bridge hub required and included, Alexa device sold separately). Android 2.3 and upwards. 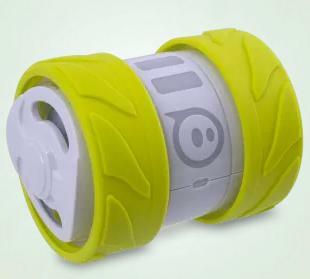 Starter kit includes 2 soft white LED light bulbs and a bridge that wirelessly connects up to 50 lights. The bridge enables you to control your lights from your smart device via the Philips Hue App. Add Hue accessories or connect to Alexa to control your lights your way. 2nd Generation starter kit comes with brighter bulbs (upgraded from 600 to 800 lumens) and more internal storage for lighting scenes. Experience guaranteed smooth dimming with Philips Hue white LED light bulbs. 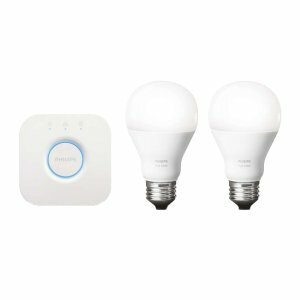 Meh offers the Philips Hue Lux Starter Kit (Refurbished) for $30. 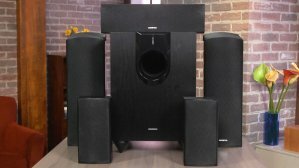 Meh offers the Onkyo 5.1.2-Channel Dolby Atmos Speaker System for $240. Features:Dolby Atmos-Enabled integrated front & height speakers each include an up firing driver housed in a compartment in the top of the cabinet which bounces “sound objects" contained in Dolby Atmos and DTS:X soundtracks. 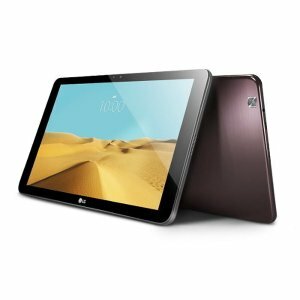 Meh.com offers the LG G Pad II 10" Android Tablet for $184. Features: Super-sharp 10.1" 1920x1200 display will spoil you for lower-res tablets. 10 hours of battery life: pretty good. 2.26 GHz quad-core Snapdragon 800: not too shabby. 16GB storage plus you can add a 64GB SD card for $20. 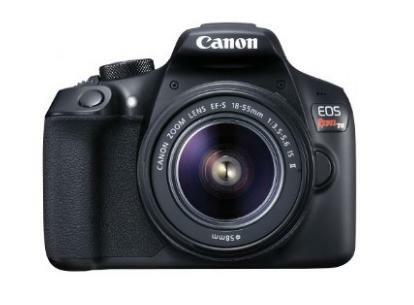 Meh offers the Canon EOS Rebel T6 Digital SLR Camera Kit with EF-S 18-55mm f/3.5-5.6 IS II Lens (Black) for $394. 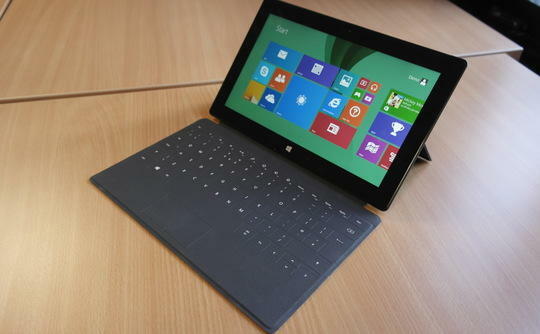 Meh offers the Microsoft Surface Pro 2 w/ Touchcover (i5 4300U, 8G, 512GB) for $394. 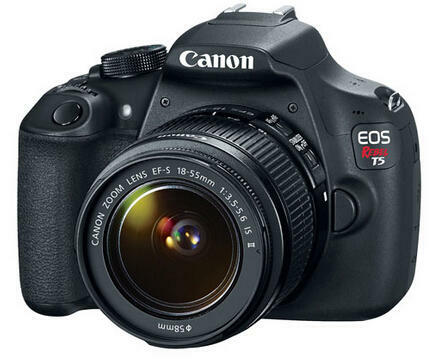 Meh offers the Canon EOS Rebel T5 EF-S 18-55mm IS II Lens Kit for $294. 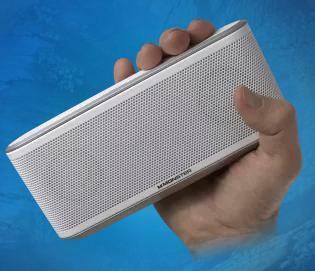 Meh offers the Monster ClarityHD Micro Bluetooth Speaker, in white, for $27. 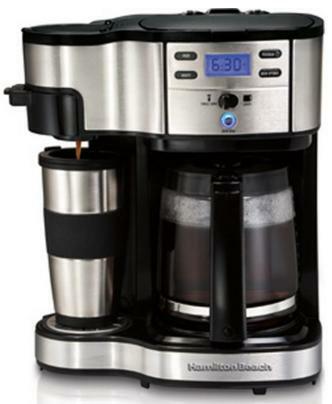 Meh.com offers the Hamilton Beach Two Way Brewer Single Serve and 12 cup Coffee Maker 49980A for $30.00. Features: Two Ways to Brew - Perfect for both personal use and for entertaining this unique coffeemaker brews either a single cup or a full pot. When you need a single cup on the go, choose the one cup option. Meh offers the Ion Audio Vinyl Motion 3-Speed Belt Drive Suitcase Turntable with Built-In Speakers for $38. 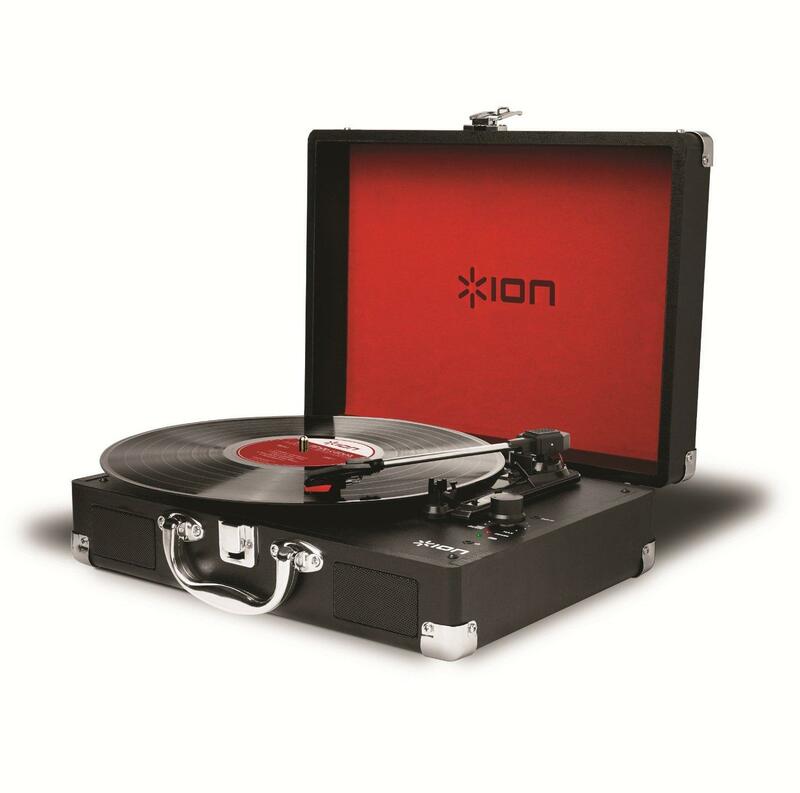 Features: 3-speed (33 1/3, 45 and 78 RPM) portable suitcase-style turntable; Built-in stereo speakers for great sound—no external speakers required; Can rip records to MP3 with the included USB cable and ripping software. 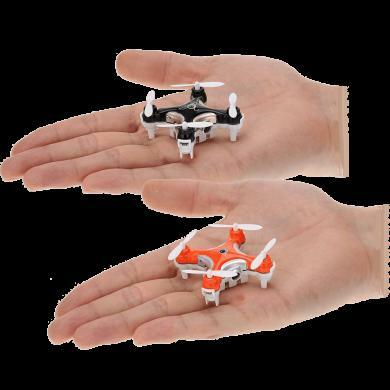 Meh offers the Foxnovo Cheerson CX-10C 2.4GHz 4CH 6-Axis Gyro Super Mini RC Quadcopter for $24. 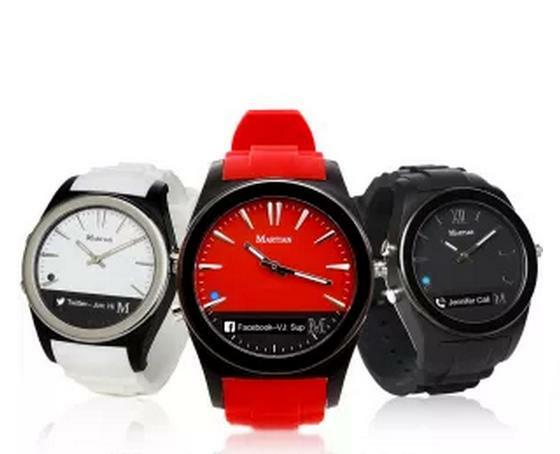 Meh offers the Martian Notifier Smartwatch for $34. 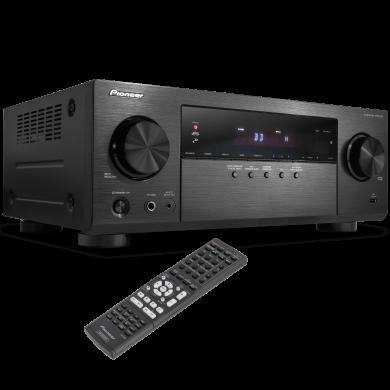 Meh offers the Pioneer 5.1 Channel AV Receiver with HDMI 2.0 for $144. 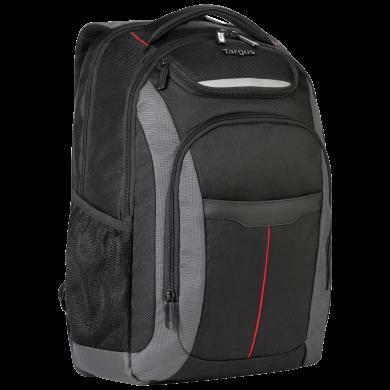 Meh offers the Targus 17" Gravity Backpack for $15. Lowest ever! 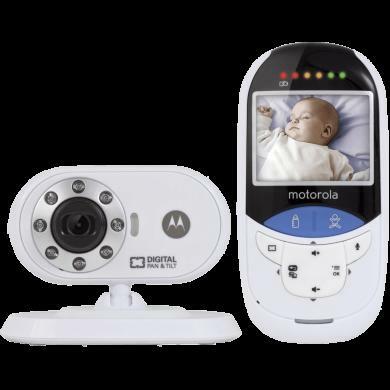 Meh offers the Motorola MBP27T 2.4 GHz Digital Video Baby Monitor for $58. Features: 2.4GHz wireless, 2.4” color LCD monitor, 520ft. wireless range, Two-way audio, Wireless camera with remote handheld monitor. 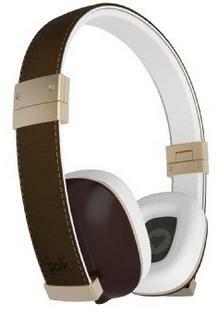 Meh offers the Polk Audio Hinge Headphones w/ In-Line Remote and Mic for $39.99. 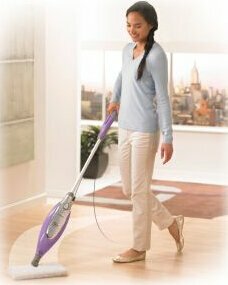 Features: with In-line 3-button control and microphone. Superior materials, including durable, lightweight aluminum, stitched leatherette over a generously padded headband top and bottom, and virtually maintenance-free ear pads for years of extraordinary performance.